Maureen Byrne, who previously spent nearly a decade at Novartis, will oversee the agency's operations in New York. 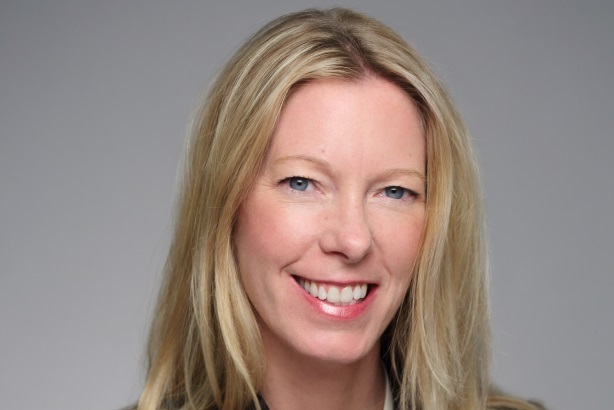 NEW YORK: Healthcare agency Kyne has hired Maureen Byrne, formerly Novartis Oncology’s senior director of global and US communications, as EVP and GM for New York. Reporting to David Kyne, founder and CEO of the eponymous firm, Byrne will lead the New York office, partner with senior leadership on company strategy, and oversee client engagements. Kyne said Byrne’s hire will allow him to spend more time building out the agency’s Los Angeles and Dublin offices, which opened earlier this year. In February, the firm named two former Amgen executives, Wendy Woods-Williams and Sadie Whittaker, to run the Los Angeles office. Orla Barnewell, previously with Tonic Life Communications in London, joined to lead Dublin operations. Byrne previously spent nearly 10 years at Novartis, most recently leading global disease education campaigns, product communications, and global issues management. Before that, she worked at Roche and GCI Health. Years of corporate immersion have equipped Byrne with a "clear vision and understanding of how agencies can serve as strategic partners to their clients," she told PRWeek. Headquartered in New York, Kyne works in sectors such as pharmaceuticals, biotech, government, foundation, and nonprofit.